Home / SunNy / . 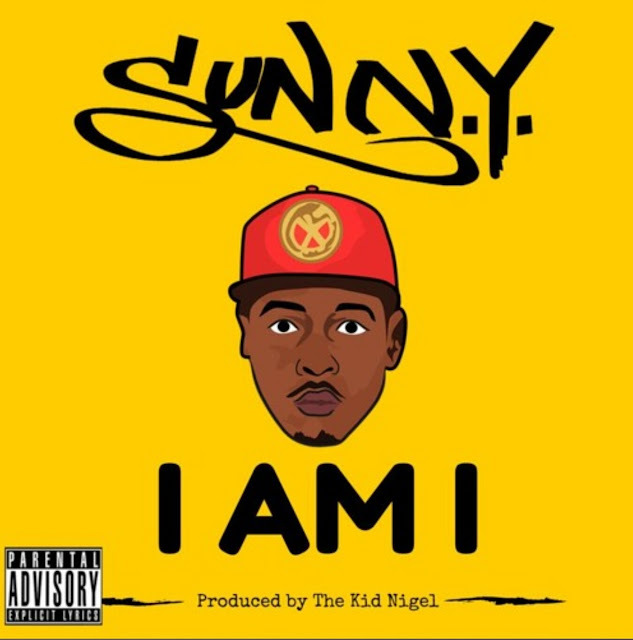 @SunIzOut - "I AM I"
. @SunIzOut - "I AM I"
First single off the new EP “Book Of Daniel” which is slated to be released Feb 20, 2016. “I AM I” was produced by The Kid Nigel and this record was written entirely by Sun Born.